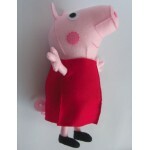 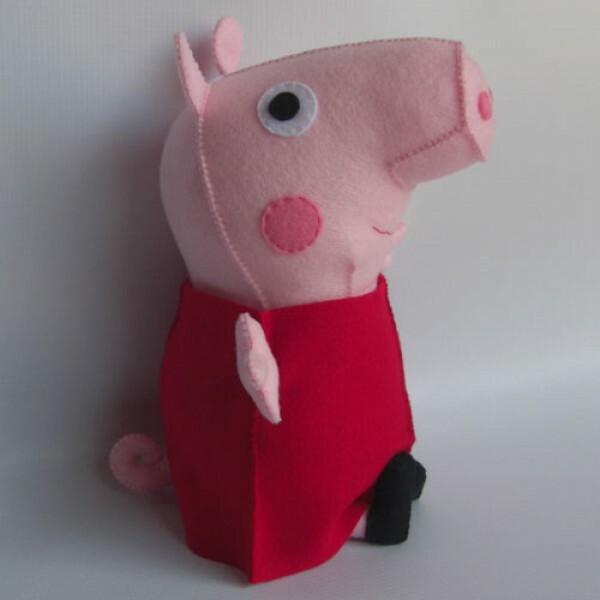 Peppa pig meassures aprox. 30cm. Comes with her friend teddy bear.